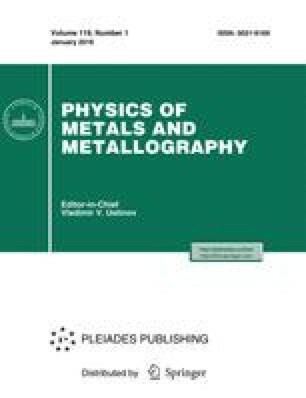 The interlayer coupling in an Fe/Cr/Fe layer system with wedge-type chromium spacers was investigated as a function of the chromium-layer thickness and temperature using Kerr magnetometry. The system with a moderate roughness demonstrates an interlayer coupling that can be well described in the framework of the biquadratic coupling model. The smoother sample shows interlayer coupling that can be described using both the biquadratic coupling and the proximity magnetism model proposed by Slonczewski.